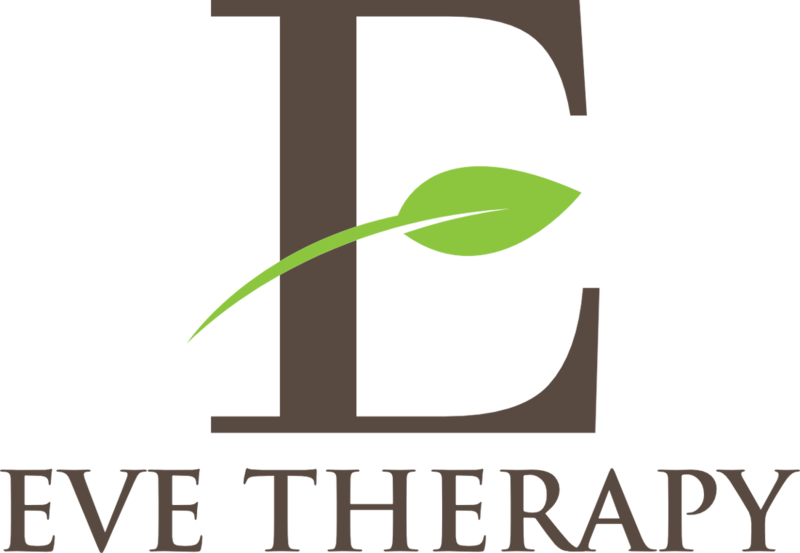 EVE Therapy is happy to announce that it will be running a Level 3 in Counselling Studies in September 2018! In order to apply for this course, you must have undertaken counselling skills training course at Level 2 certification level, with minimum of 75 Guided Learning Hours. This course will be running on a Tuesday or Thursday evening and will run for 32 weeks. All offers for places are made upon successful application and interview process. Places cannot be reserved.